Two men went to build houses. One found a strong flat rock on which to build, the other thought he'd like to live on a sandy beach. What happened when the weather turned nasty? Other titles in the series include: "The Lost Sheep", "The Precious Pearl" and "The Good Stranger". 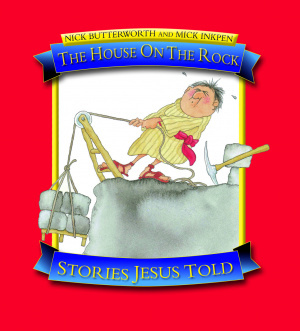 House on the Rock by Nick Butterworth was published by Lion Hudson in May 2008 and is our 3454th best seller. The ISBN for House on the Rock is 9781859857496. Hooray! This is back in print again. 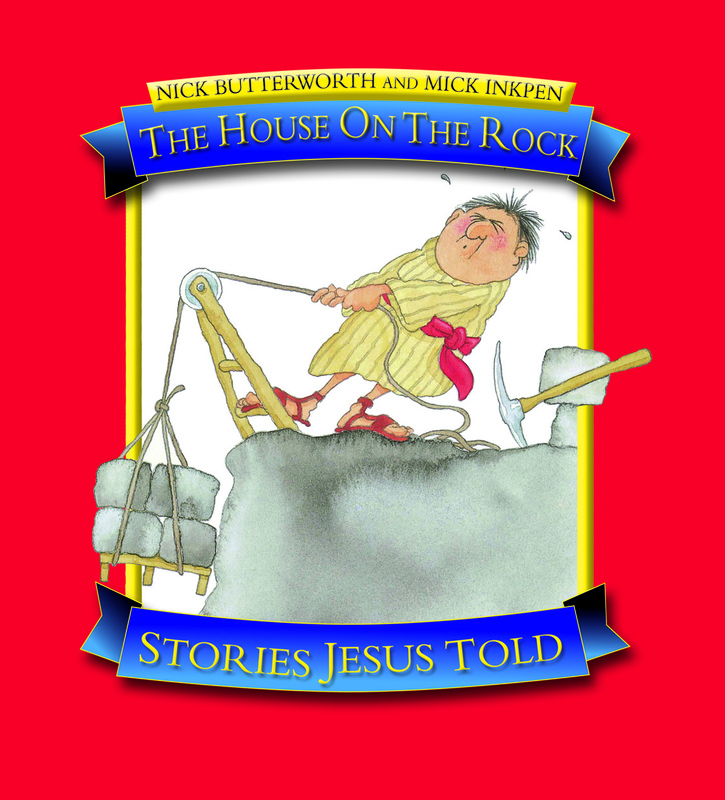 Based on the story Jesus told, re-told here with very simple words and beautifully expressive illustrations. A familiar and much loved title guaranteed to be popular with little ones and their parents. Reviewed by Marion. Interested in all faiths and lifestyle. This book is an excellent one for reading with infants. Introducing simple Bible stories in an attractive, colorful and simple way. Easy for beginners to read. Got a question? No problem! Just click here to ask us about House on the Rock.